President Muhammadu Buhari on Thursday, November 8, declared a state of emergency on Nigeria’s water supply, sanitation and hygiene sector. According to a statement by his special adviser on media and publicity, Femi Adesina, the president made the declaration while inaugurating the National Action Plan for Revitalisation of Water Supply, Sanitation and Hygiene at the Presidential Villa, Abuja. Buhari said the declaration has become imperative to reduce the high-prevalence of water-borne diseases in different parts of the country. The situation, he noted, has caused preventable deaths. President Buhari told the gathering that he was aware that Nigeria did not meet the MDG targets for Water Supply and Sanitation that ended in 2015. He said: “The Sustainable Development Goals targets (6.1 & 6.2) for WASH are even more demanding as they require WASH services to be provided in adequate quantity and quality on premises at affordable prices. “It is on this premise that I fully endorse the decision taken at the meeting of the Federal Executive Council in April this year to declare ‘a State of Emergency on our WASH Sector’. “I call on all state governments to complement this effort by according the sector similar recognition to enable us to work together to achieve the SDG targets for WASH by 2030. ”The president directed government at all levels to redouble efforts and work towards meeting the nation’s water supply and sanitation needs. He described statistics on open defecation, access to piped water services and sanitation in the country as disturbing. He said henceforth, Federal Government’s support to state governments would be based on their commitment to implement the National WASH Action Plan in their respective states and to end open defecation by 2025. “Our country now ranks No 2 in the global rating on open defecation as about 25% of our population are practising open defecation. “WASH services at the rural areas are unsustainable as 46% of all water schemes are non-functional, and the share of our spending on WASH sector has been declining from 0.70% of the GDP in 1990 to about 0.27% in 2015 which is far below the 0.70% at the West African regional level,” he said. 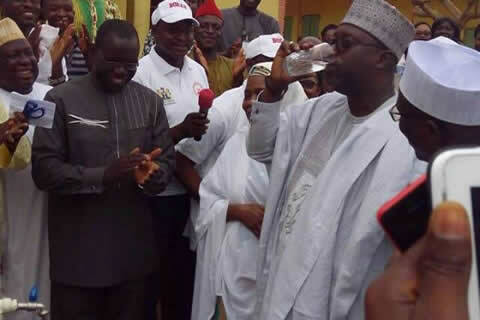 ABUJA — AS part of efforts to meet the Sustainable Development Goal, SDG, 6, the Borehole Drillers Association of Nigeria, BODAN, is to collaborate with United Nations Children Education Fund, UNICEF, to ensure that Nigerians at all level have access to Water, Sanitation and Hygiene, WASH. Speaking after an interactive session with the UNICEF Chief WASH Coordinator, Kanann Nadar, and President, BODAN, Francis Uzoma, explained that the essence of the interaction was to establish relationship with UNICEF concerning effective collaboration in terms of service delivery by constructing quality boreholes. 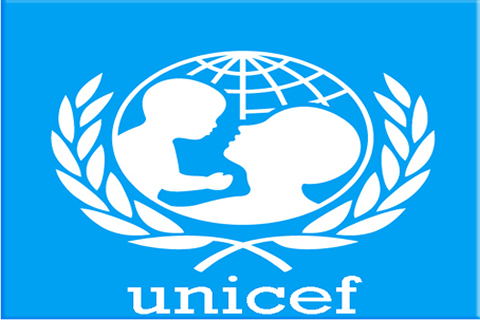 Earlier, Nadar said UNICEF-WASH had been into water provision for Nigerians and most of its borehole projects were exe-cuted by BODAN members. 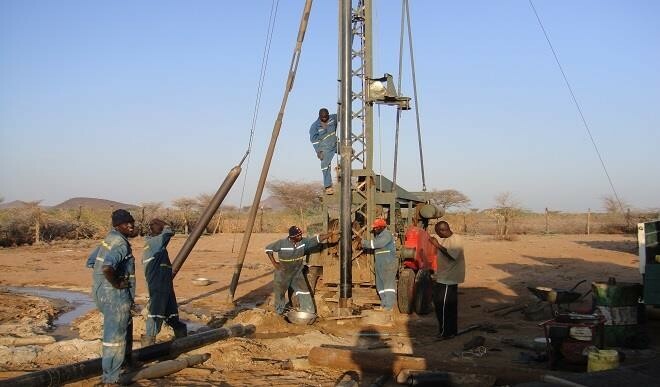 A geologist and president of the Borehole Drillers Association of Nigeria (BODAN), Francis Uzoma, has said drilling activities do not in any way cause harm to the environment nor will it trigger an earthquake. He was reacting to the fear raised in some quarters that there was an impending earthquake due to borehole drilling activities. Speaking in Abuja, the BODAN boss said the assertion was based on false alarm which he described as baseless. “Whoever have made that statement has no knowledge of the geology of Nigeria,” he added. “I have never heard anywhere in the world where borehole drilling caused an earthquake. So considering what causes an earthquake, earthquake emanates from a very deeper part of the earth. The drilling we are doing does not even cut across such strata so that information is baseless and should be discarded,” he said. He said the distance between the crusts and the mantle was about 50,000 kilometres, and most of the drilling they did was on the crusts. However, he said BODAN is venturing into Public Private Partnership (PPP) to ensure that drilling process is standardized. The association, he said, was collaborating with UNICEF to see how contents would be developed for the training curriculum to improve the capacity of the drillers. He also maintained that BODAN would continue to collaborate with the government and other relevant stakeholders in project execution, monitoring and training as well as quality assurance to reduce borehole breakdown and have sustainable boreholes. 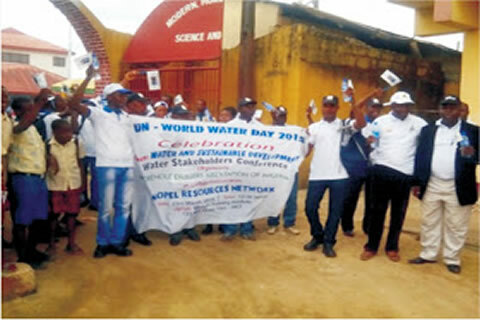 ABUJA—Borehole Drillers Association of Nigeria, BODAN, has commended the National Water Bill, NWB, pending at the National Assembly, saying it will help to improve the quality of drinking water in the country. President of BODAN, Francis Uzoma, who disclosed this at the association’s general meeting in Abuja, said the association had been working closely with the Federal Ministry of Water Resources to ensure that its members adhered strictly to the guidelines stipulated in the NWB, when passed into law. He explained that the Bill would add value to the activities of the association due to its importance to domestic and industrial needs, including drinking, farming, cooking and various sanitary activities. Uzoma lauded the Minister of Water Resources, Suleiman Adamu, for the ministry’s support to BODAN, despite poor funding. According to him: “The National Water Bill is relevant to the industry because our members are the ones delivering water services to our people in the area of borehole drilling and constructions. The code of practice talks about drilling industry and drilling constructions, it talks about how you drill, the type of drilling materials you are supposed to use.